Darjeeling: While Darjeeling MP S S Ahluwalia’s absence from BJP’s first list of 28 candidates has exposed the party’s dilemma, Trinamool Congress admitted on Friday that it would face a tall task in convincing and mobilizing its activists to support GJM, once its nemesis. Ahluwalia’s absence from the Hills during the 106-day shutdown in 2017 had earned him several detractors. 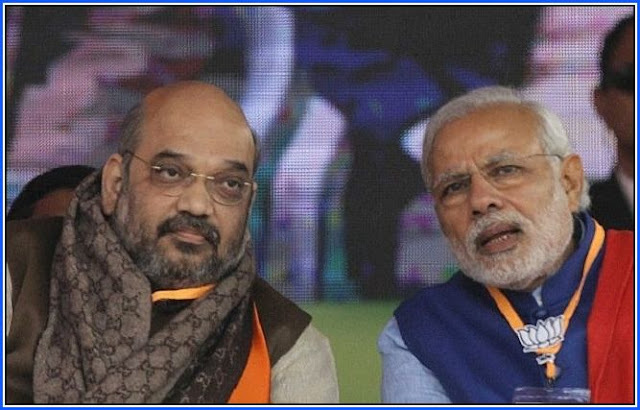 BJP’s next list is expected on Monday, which may include Darjeeling that goes to polls in Phase 2 (April 18). Sources said though BJP has the backing of GNLF and GJM (Bimal Gurung faction), these Hill parties have been rooting for a ‘son-of-the-soil’ to take on Amar Singh Rai, the candidate announced by TMC and GJM (Binay Tamang faction). Ahluwalia, however, has indicated his desire for a renomination. TMC’s nomination of Rai is a tactical move to counter BJP, its main opposition in the plains and Hills. Rai is affable and has a clean image, being a former educationist. The Hills TMC unit hosted him at their party office here on Friday to chalk out joint campaign strategies. Interacting with the media on the sidelines, TMC election observer (Darjeeling) Rajen Mukhia said: “No doubt our activists are feeling a little let down. I also did not think we could ever have an alliance with GJM. But the decision to join hands and field a GJM candidate was taken considering the circumstances in the Hills, which we respect,” he said. TMC leaders and activists had to bear the brunt of the 2017 agitation. Most leaders had gone underground and party offices in the Hills had to close. “Not only party cadres, I myself faced immense problems. Therefore, we will first have to mobilize our supporters by convincing them about the decision taken by our higher-ups. I am sure our supporters will give their best,” Mukhia said. While Darjeeling MP S S Ahluwalia’s absence from BJP’s first list of 28 candidates has exposed the party’s dilemma, Trinamool Congress admitted on Friday that it would face a tall task in convincing and mobilizing its activists to support GJM, once its nemesis.